Be it any sector/field, somethings or some persons simply exist to leave their mark on us and on the world. 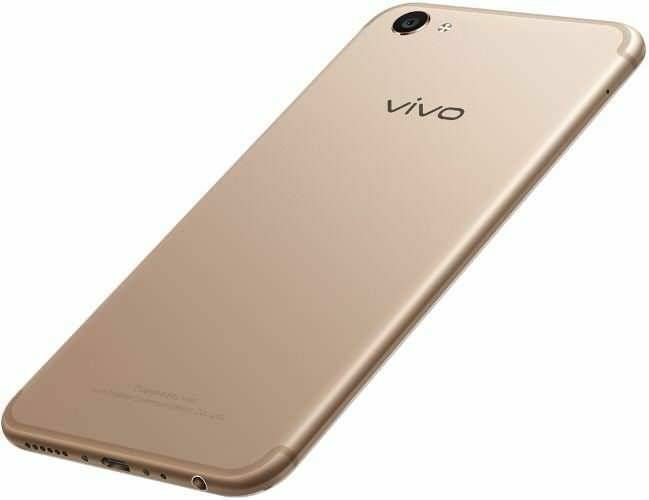 Vivo V5 Plus is one such phone. It is born to leave a mark on us! It has the most astonishing features of current times! One of them being Dual Front Camera. Yes you read it right! Dual Front Camera one being a 20MP camera and another 8MP camera that captures depth of field in your photos. To back it up, it has a selfie flash. All hail people, the revamper of selfie technology is here! At first sight, it may seem like an ‘iPhone-look-a-like’. But, a second glance is all you need to break that myth. The phone is none like any seen before. It has a remarkably sleek design. 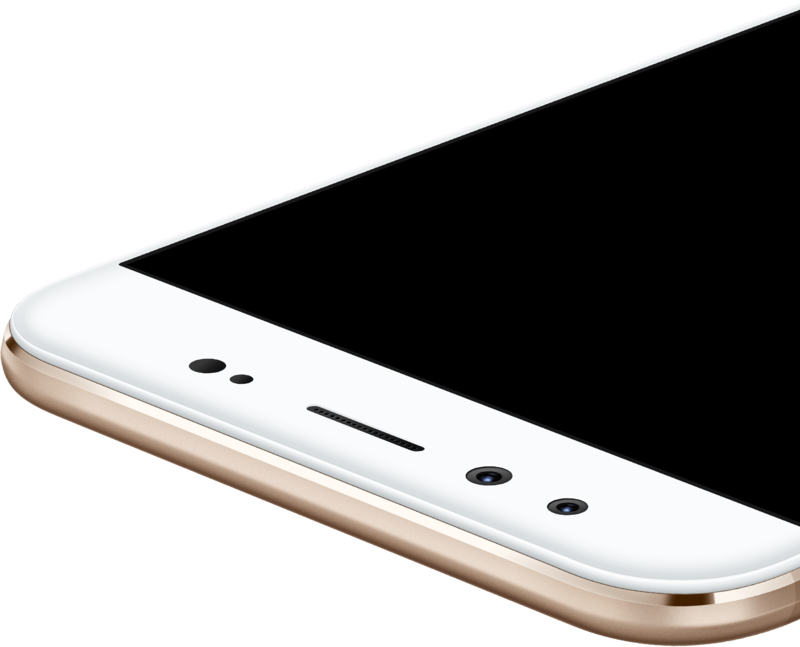 And it features a 5.5inch large display, with curved edges and ultra-narrow bezels for a more comfortable touch. As a protection to the display, it has a fifth generation Corning® Gorilla® glass. The mobile phone is equipped with newly updated Funtouch OS 3.0 operating system (based on Android 6.0) which provide a seamlessly smooth performance. Enjoy heavy games with smooth transition on the go as this phone has a powerful Qualcomm Snapdragon 625 octa-core CPU with 4GB RAM and 64GB ROM. It will be an understatement to say that it supports all type of audios and videos. It surely does. To make your multimedia experience widely impressive, it has a smart split 2.0 feature. What it does is, it helps you reply to a text message which you received while watching a video. That too, while watching it side-by-side. Further, it has an iconic custom-made AK4376 dedicated Hi-Fi audio chip that provides an unparalleled sound quality, giving a signal-to-noise ratio of up to 115dB. Leave behind all your worries and dive into the music. This is the most amazing part of this phone. It has a set of cameras that has never been seen before. 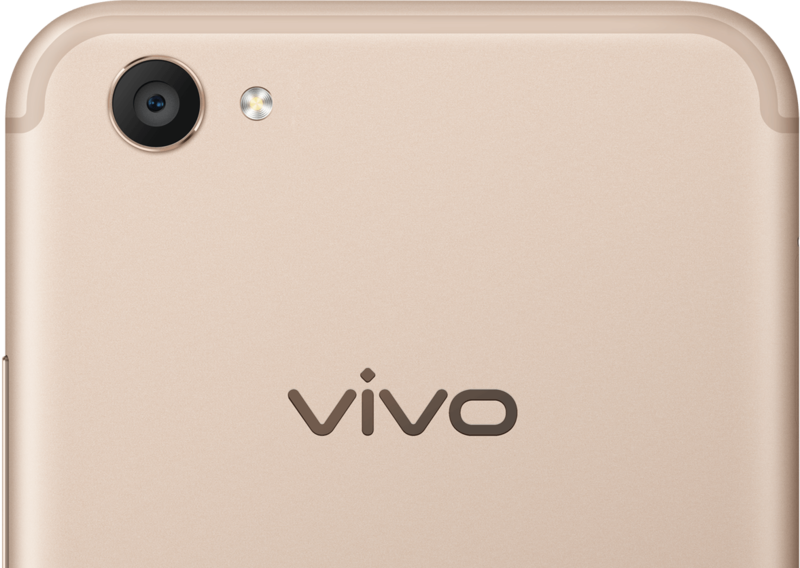 It has Dual Front Camera (20MP + 8MP) along with a front (selfie) flash and a very a high quality 16MP rear Camera. It has so many other features that, having this phone will make vivid clarity and stunning details just a norm. Features like: Moonlight Selfie, Shot Refocus, Bokeh mode and so on! The mobile is loaded with 4 GB RAM and 64 GB storage capacity to make sure you never run out of space. 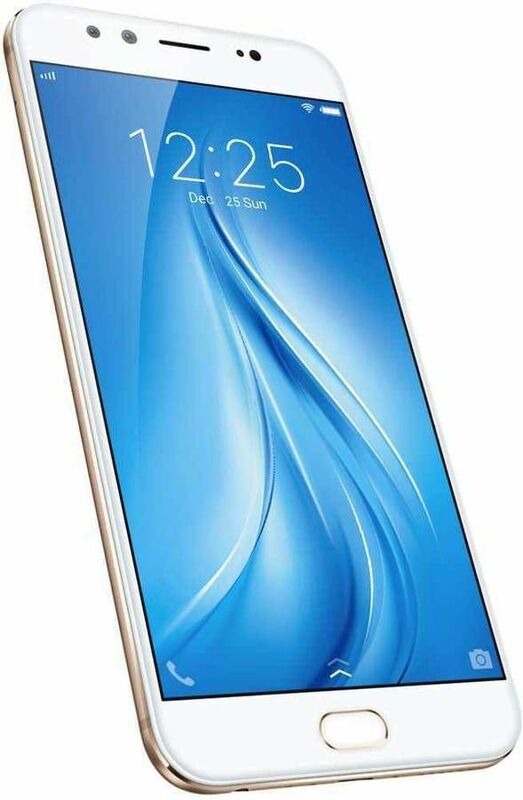 Further, it has a whooping 3055mAH battery, with a Dual-Charging Engine technology specially deviced by the company. The device can easily be connected to blue-tooth and WiFi. Now, get ultra fast with this device as it supports 4G and 4G LTE. So, do all your video chats and Internet calls without any disturbances.